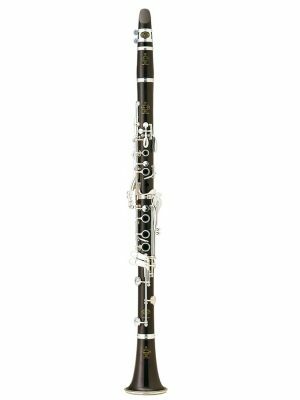 All of our professional clarinets are hand-selected at either the Buffet Crampon headquarters in the US, or the factory in France. After hand-selection, the instruments receive a complete set-up in our repair shop. This includes: resurfacing tone holes, pad upgrades, pad reseating and leveling, key fitting, and tension adjustments. 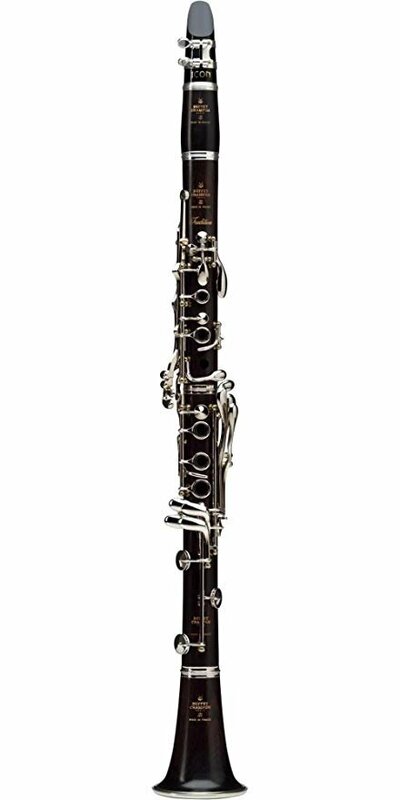 Once the set-up is complete, our clarinet repair technician will play-test the instrument to ensure everything is in good working order from a repair standpoint, and then one of our clarinetists will play-test it to ensure everything is good from a player's perspective. We do this at no additional charge for you (work is valued at $450). 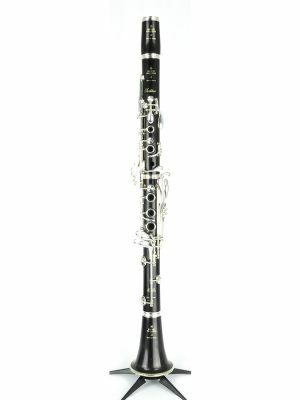 Inspired by the pre-1950s BC20 clarinet, the Buffet Tradition features a brand new cylindrical bore design, complimenting the R13 and RC bore families and adding a new acoustic dimension to the brand’s catalog. With a purity of sound that harkens back to the tone produced by the BC20, the result is an instrument that presents a clear, focused, rich sound suitable for any acoustic environment and an even scale for consistent intonation throughout all registers. 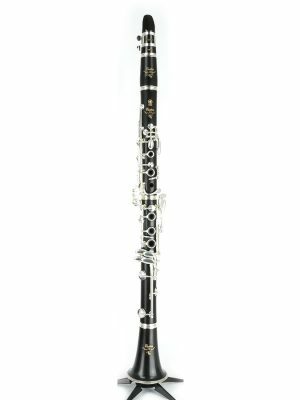 For the first time in Buffet's 190 year history, this new clarinet was developed by a team of Buffet Crampon Artists from both America and France: the American team, composed of Jonathan Gunn, Burt Hara, Victoria Luperi, Mark Nuccio and Gregory Raden; The French team, composed of Michel Arrignon, Nicolas Baldeyrou and Paul Meyer. And what a result! 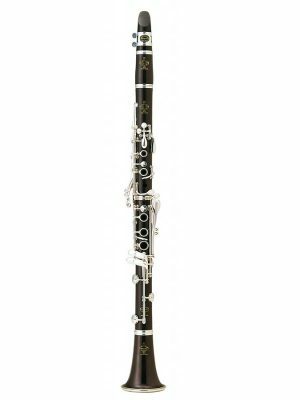 Our panel of American and French Artists were unanimous in the name for this new Buffet Crampon Clarinet: TRADITION.